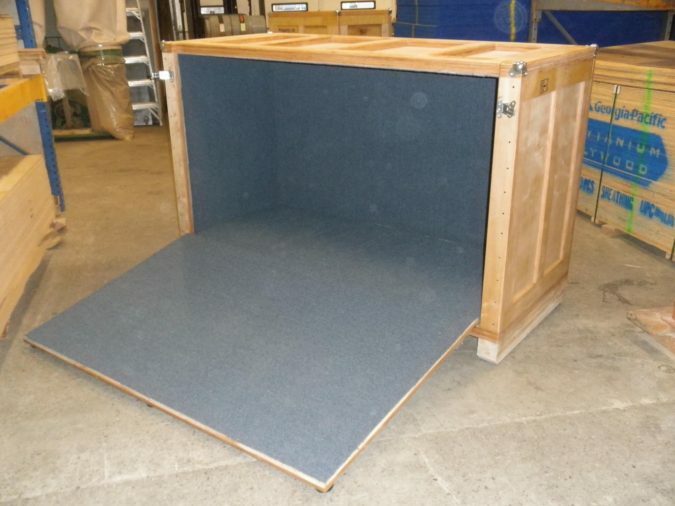 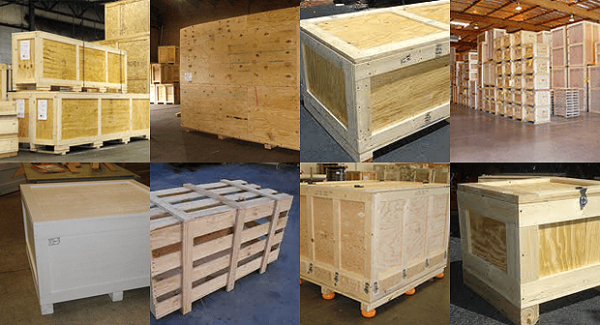 From basic shipping crates to the most elaborate show crates, we’ll work with you to design and produce to satisfy your requirements. 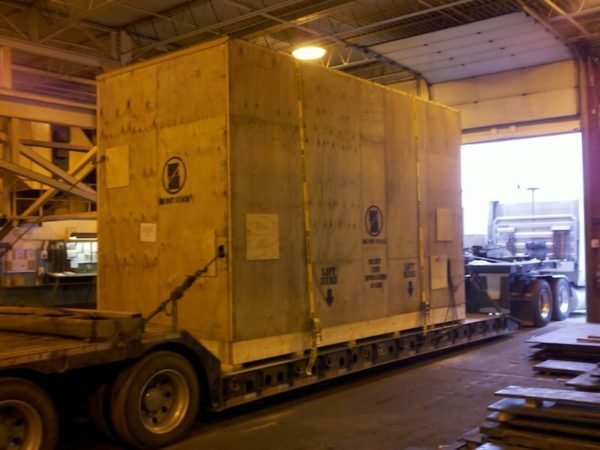 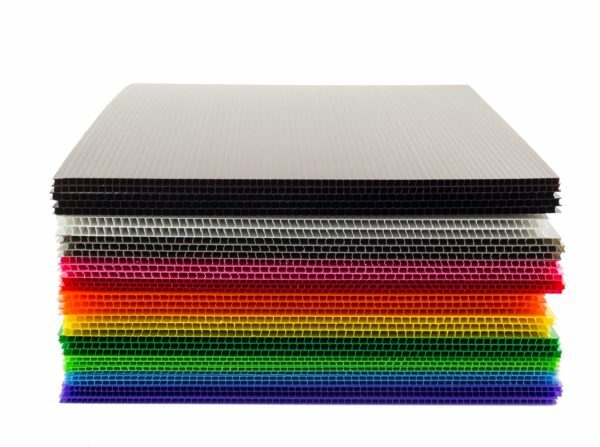 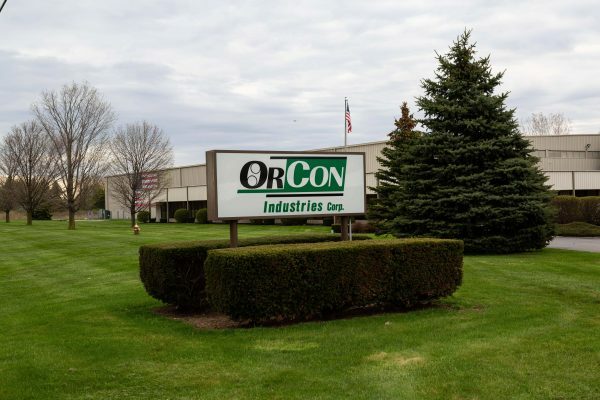 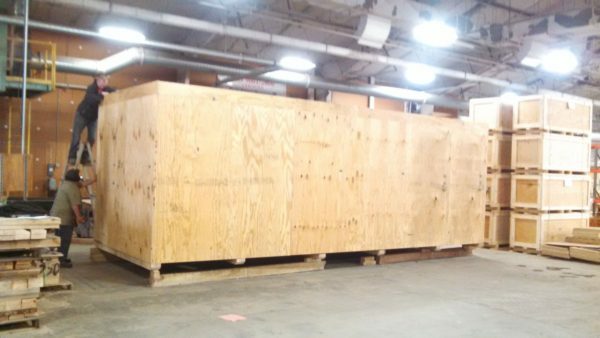 We will send a team to your site to build custom pallets, protective wraps such as VCI papers, and Mil-B 131 foil laminates and crating to completely protect your machinery in shipping. 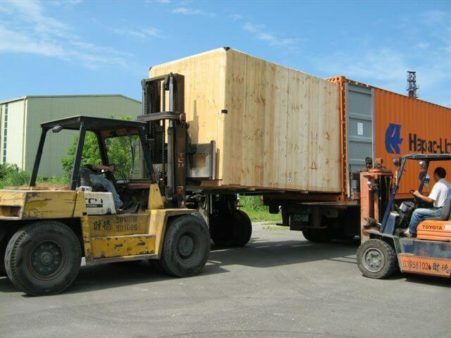 Wood crates and containers are an extremely versatile packaging solution. 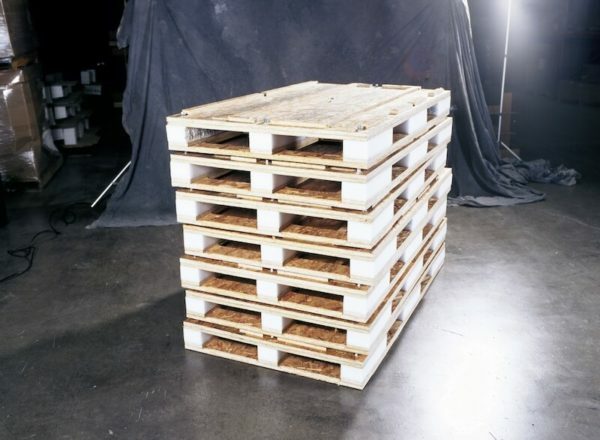 Pallets protect goods, expedite the loading and unloading process, and pack and store more compactly. 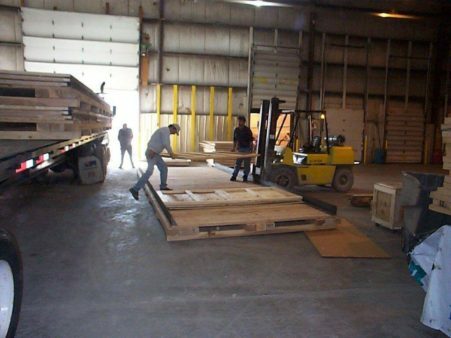 Using skid mates we create pallets to handle the most fragile machinery.